Luxara Salon & Spa provides a relaxing experience so you can feel great when you need it. We're a Salon & Spa located in Albemarle, NC. Tap the button up top to book your appointment. Our massage chairs will send you into a relaxing meditative state. Turn heads with your great looks and your renewed attitude. 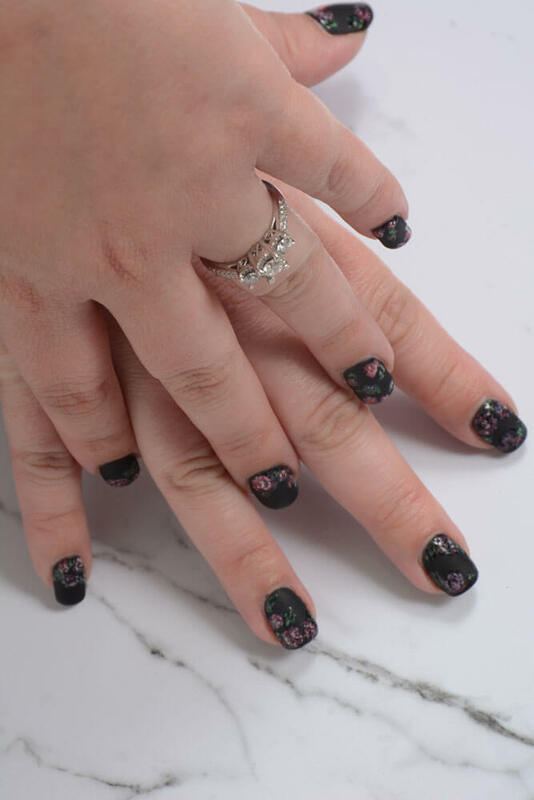 Luxara is the premiere nail salon in Albemarle, NC. 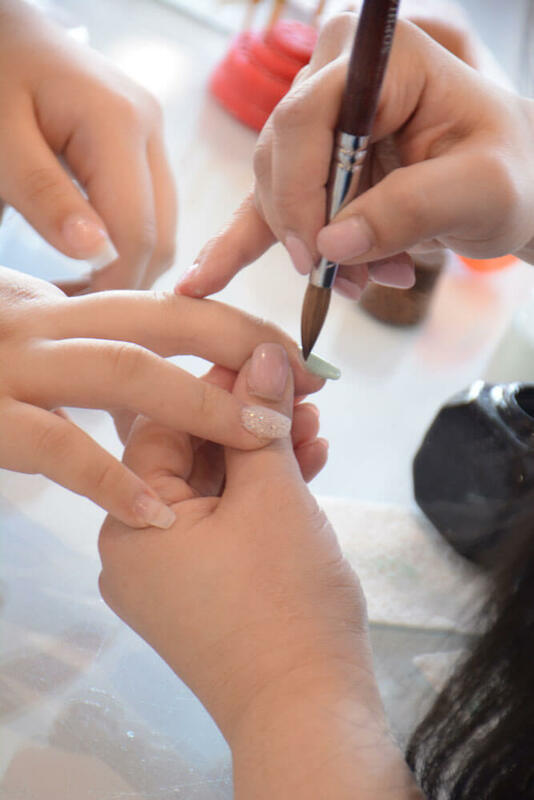 We work hard to ensure all of our clients get priority service for everything about your Luxara Salon & Spa visit to be positive: your overall experience is most important. Leave feeling great about yourself and tell your friends. Our top priority is your safety. At Luxara it is important that we are diligent about cleaning and disinfecting every tool and surface. 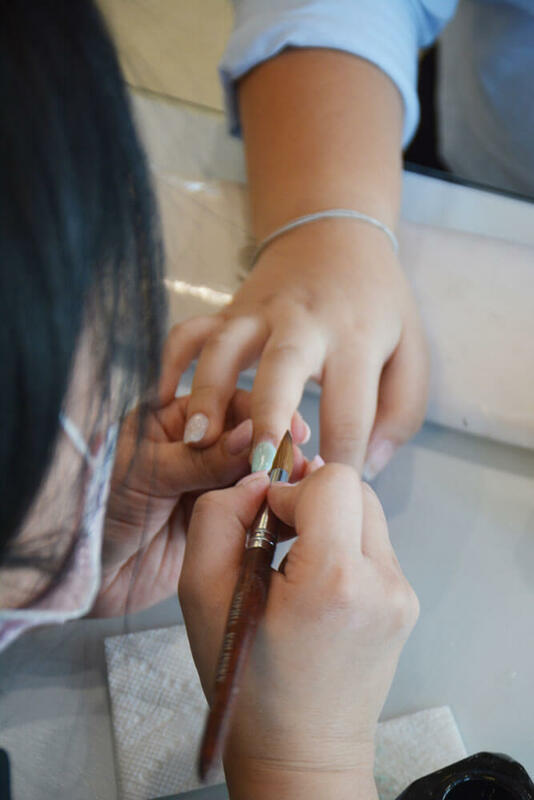 You can rest assured knowing that everything is sanitized at Luxara Nail Salon. You and your friends are welcome at Luxara Salon & Spa! If you’d like to make an appointment, click here. "My new favorite nail place!" "Great, clean nail salon. Friendly staff." "They are the best in Albemarle." We’re open Monday through Saturday from 7am – 7pm. We’re open on Sundays from 11am – 6pm. Yes, we accept walk-ins. However, we highly recommend you scheduling an appointment ahead of time so we can get to you more quickly! How can I buy gift cards from Luxara Salon? Come by the salon and we’ll get you some gift cards. Where is Luxara Salon located? What should I do if I can't make my appointment time or need to reschedule? In case you need to delay or reschedule your appointment, please call us at (704) 982-0021 to update your appointment status in our system. What should I do if I can't make my appointment time? 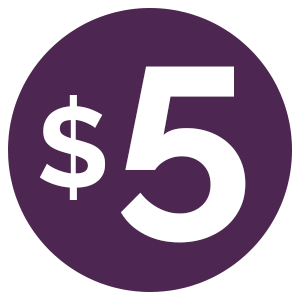 Get $5 Off Your Next Appointment! Fill out this form and we'll email you a $5 off coupon within minutes! For first-time customers only! Congrats! You got a coupon! By opting into this offer, you give consent for Luxara Salon & Spa to send you emails about upcoming events and offers.